Papua New Guinea (PNG) PRIME Minister Peter O’Neill has congratulated Scott Morrison on his appointment as the 30th Prime Minister of Australia on Saturday. O’Neill also expressed his appreciation in a letter to former Prime Minister Malcolm Turnbull for his efforts in further enhancing the engagement between the two countries. O’Neill wished Morrison and his government the very best and expressed confidence that the strong bilateral relationship would continue to grow under his leadership. 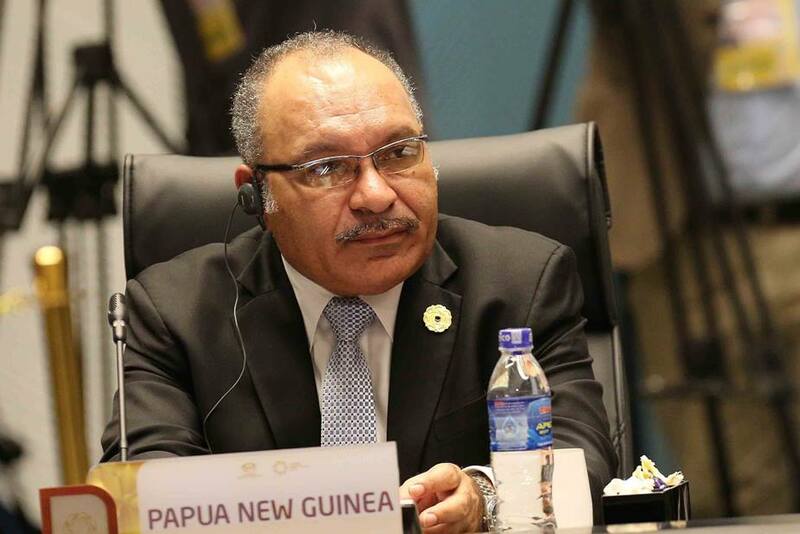 “Prime Minister Morrison is well known in Papua New Guinea and to our Government,” O’Neill said. “We worked closely when he was Immigration Minister to help address the people smuggling challenges Australia faced. O’Neill also congratulated Australia’s new Foreign Minister Senator Marise Payne.